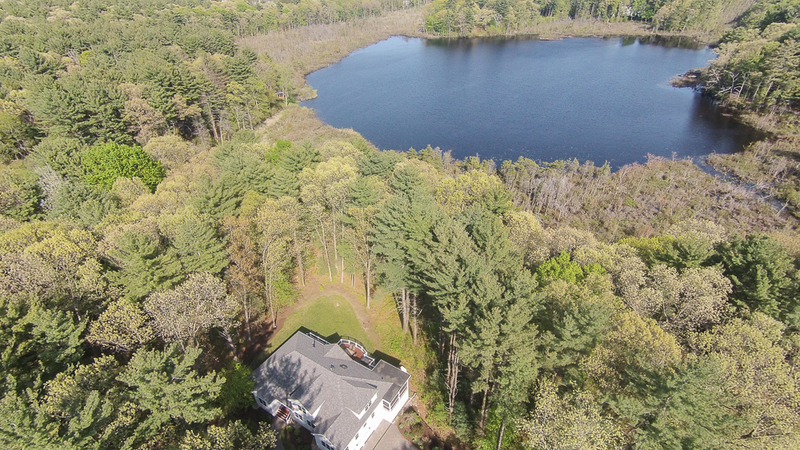 Set on 2.1 acres on Beaver Pond in North Beverly, Massachusetts. 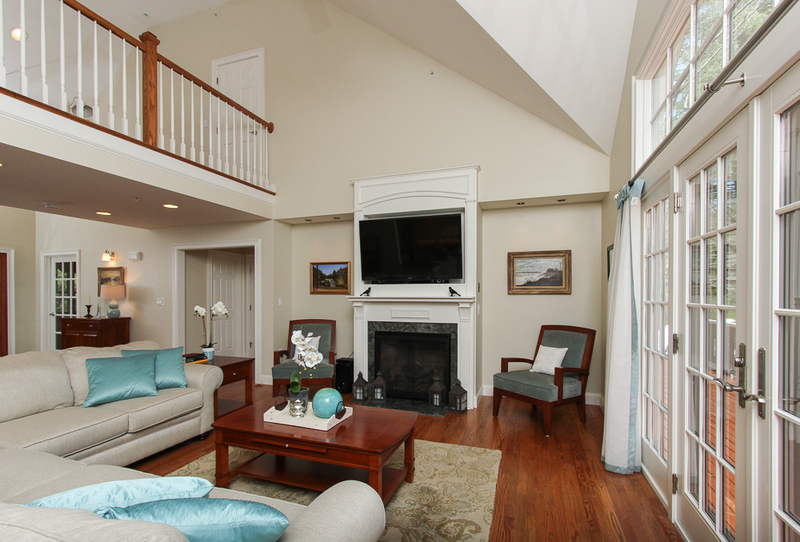 This waterfront contemporary home was custom built in 2009. 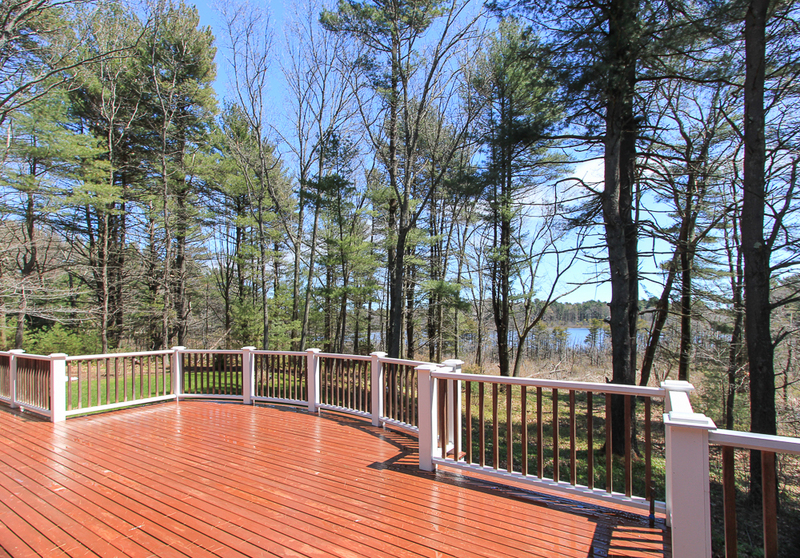 The professional landscaping with lovely pathways and irrigation blends harmoniously with the natural landscape. 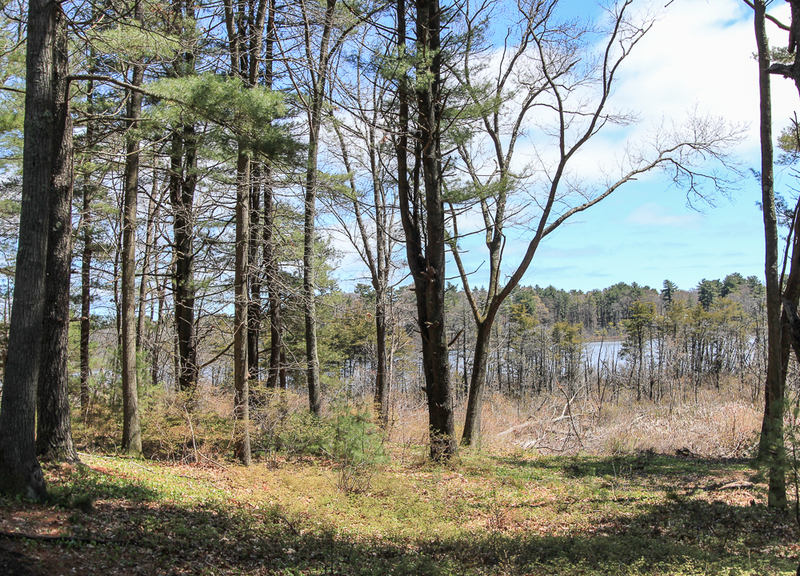 Beaver Pond Road is a well known scenic and winding private road in an area that feels far away and peaceful, although it sits so close to town, commuter rail and has easy access to Route 128. 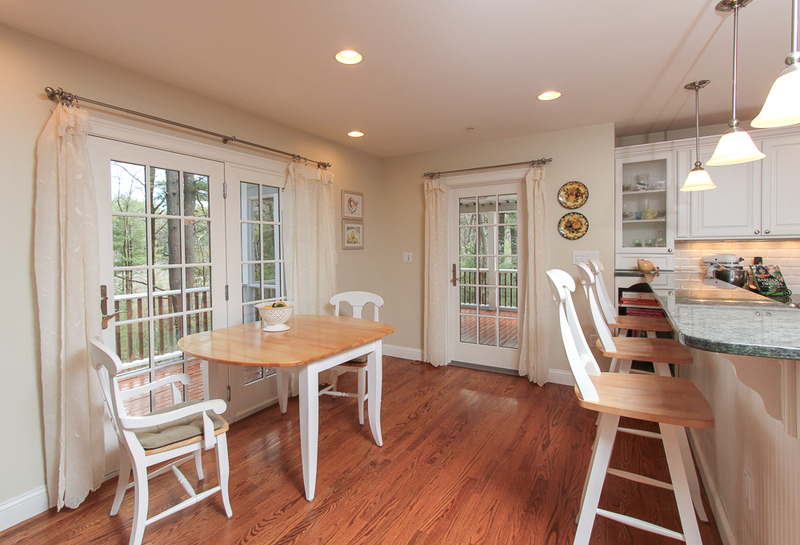 See the video for 40 Beaver Pond Road in Beverly, MA. 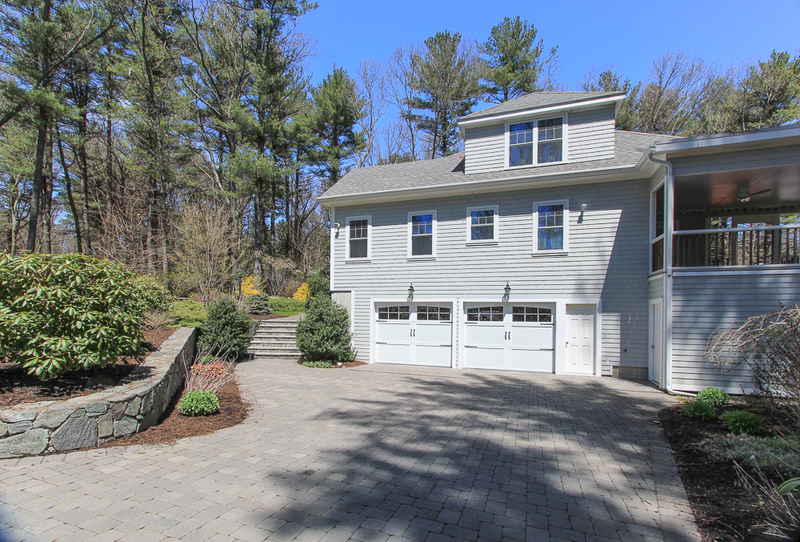 The 3,184+/- SF home has an excellent and desirable floor plan with a great balance of large open spaces and smaller private rooms. 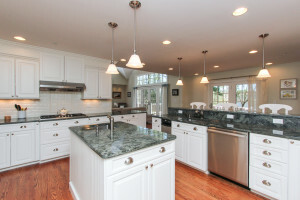 The well planned kitchen was designed by people that love to cook. It is very spacious, has a center island with a second sink, a breakfast bar and dining area. 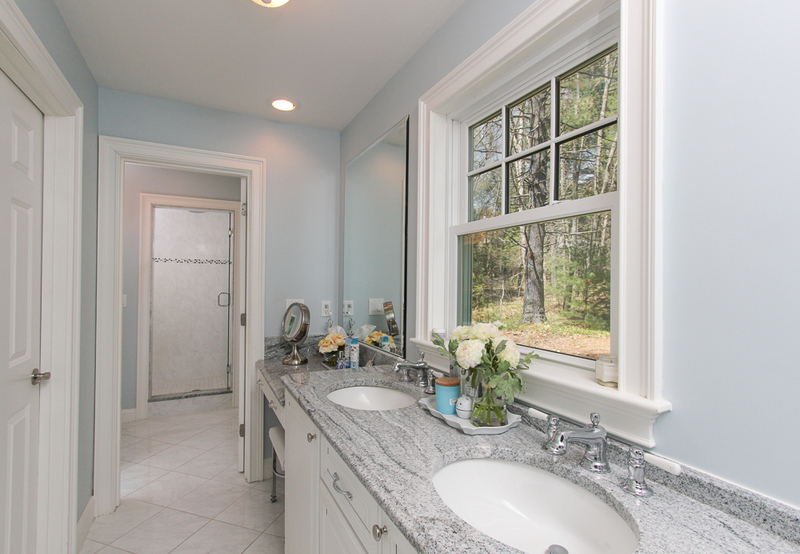 Impressive, striking and generous granite counters, stylish white cabinetry, high end stainless steel appliances that include a double oven and a walk-in pantry are just a few of the features. 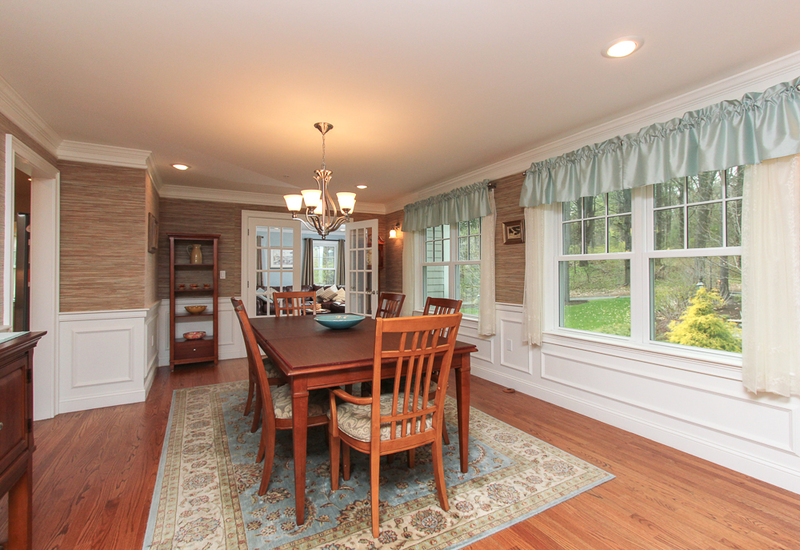 The kitchen is open to the family room and looks out through multiple glass doors, in both the family room and kitchen, to the expansive mahogany deck and connecting large screened porch. 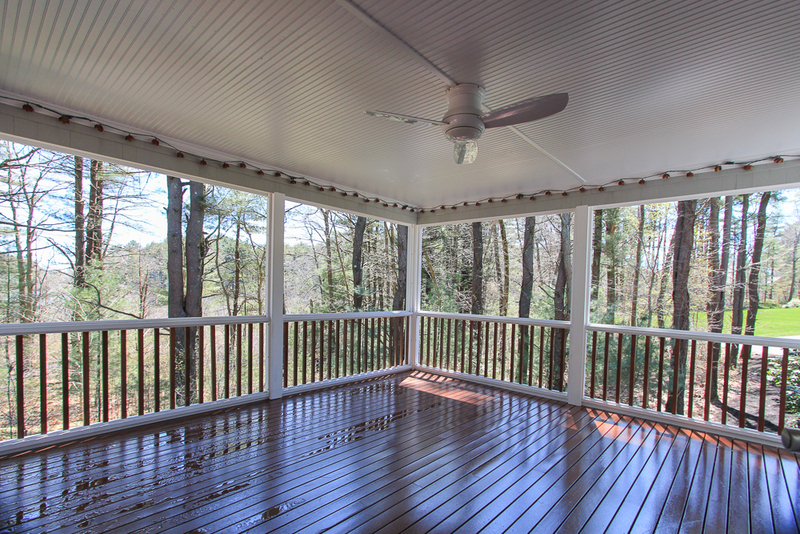 The wrap around porch and deck enjoy wooded and pond views. 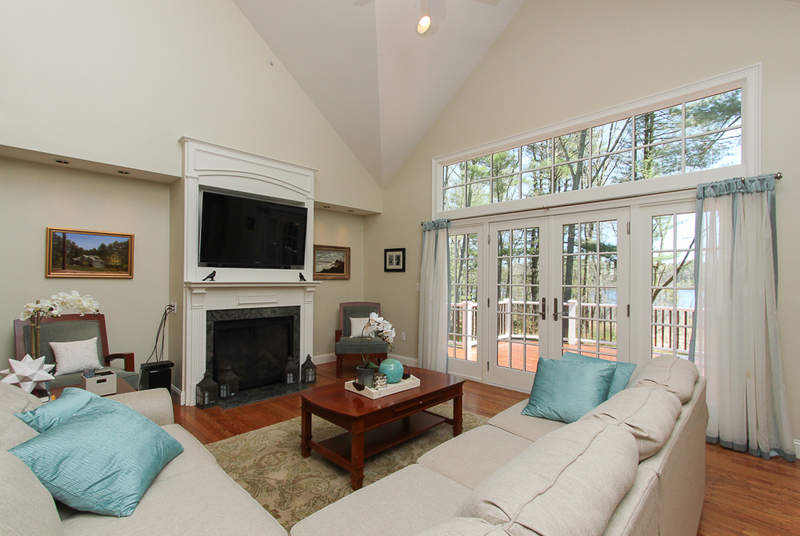 The family room has a vaulted ceiling and a gas fireplace. 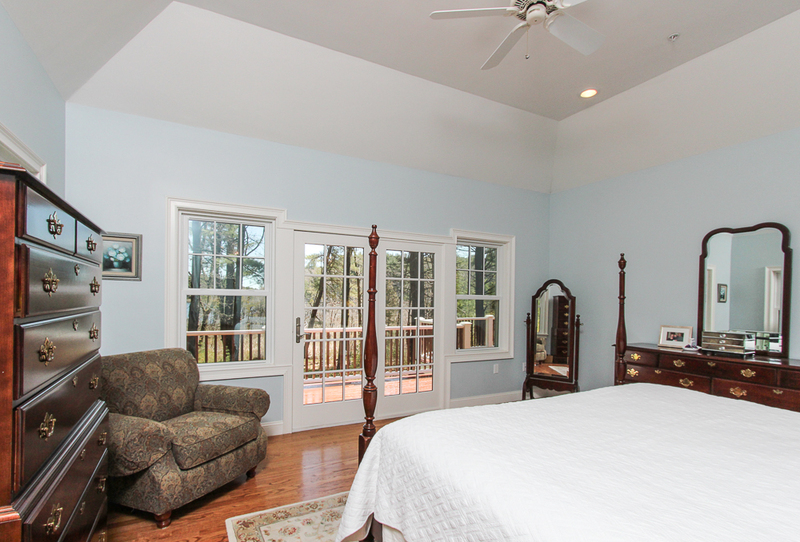 The master bedroom is on the first floor and has a tray ceiling with a ceiling fan, and French doors to the deck. 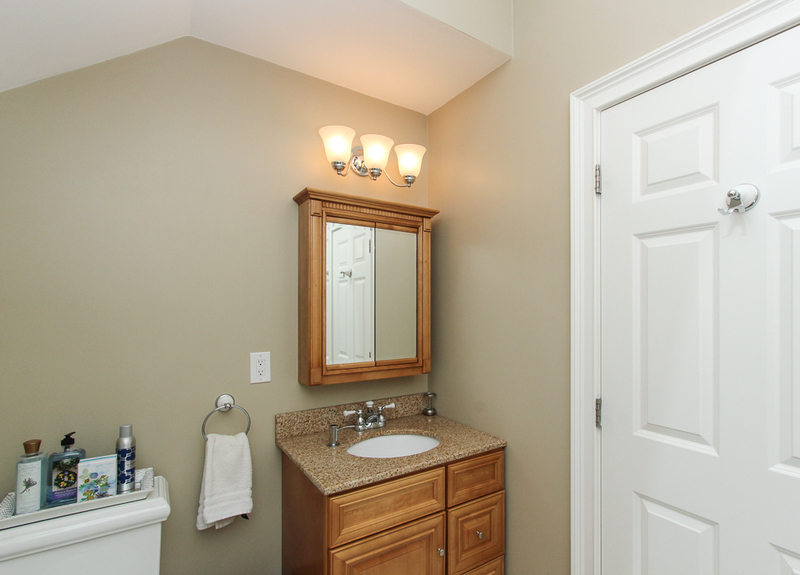 The beautiful bathroom has a tiled walk-in steam shower, two walk-in closets and dressing area. 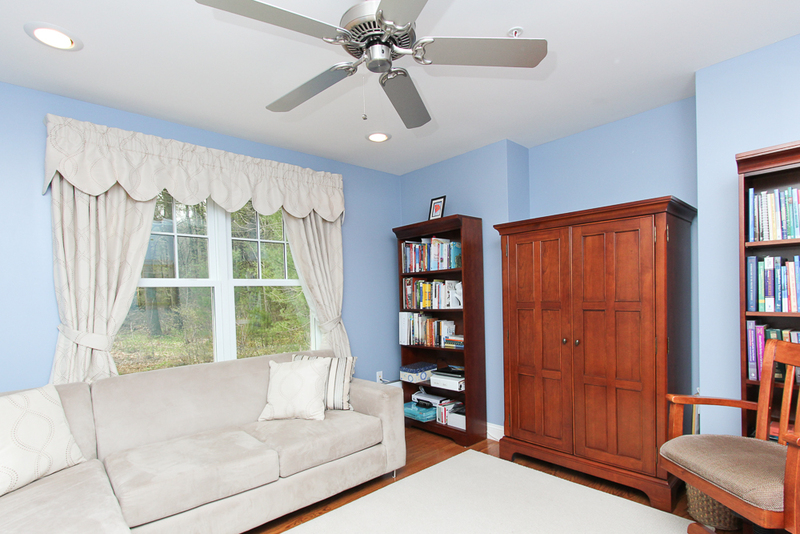 On the first floor are two rooms on either side one currently used as an office and the other as a TV room, both have glass doors that open to the foyer and dining room. 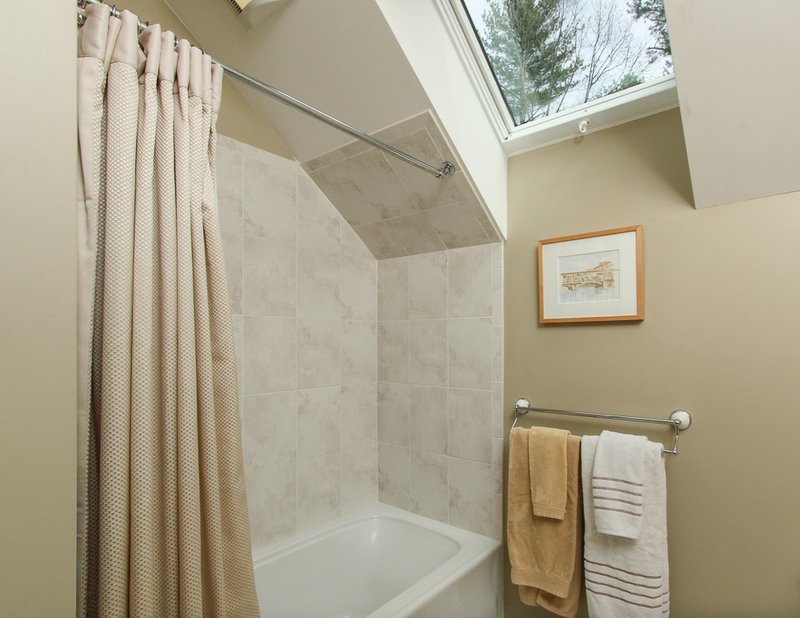 On the second floor are two bedrooms that share a bathroom with a combination tub and shower and natural light from the sky light. 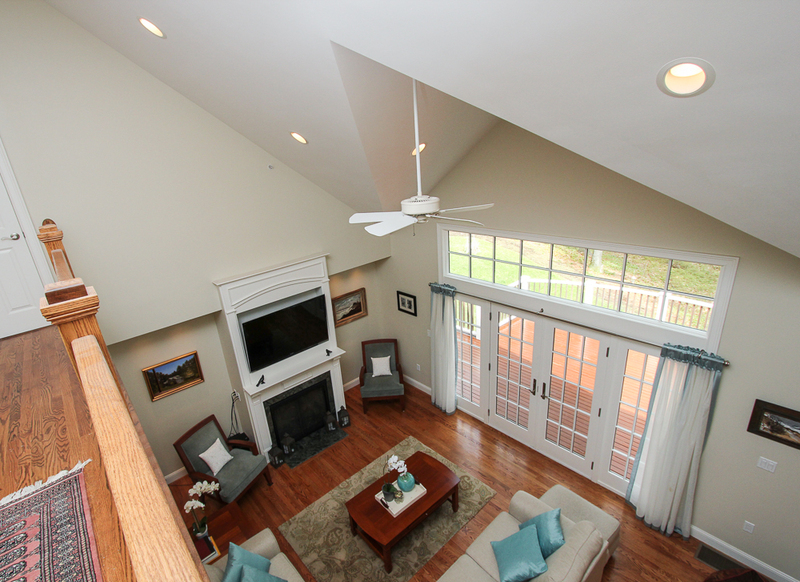 The second floor hallway loft overlooks the family room on one side and foyer on the other. 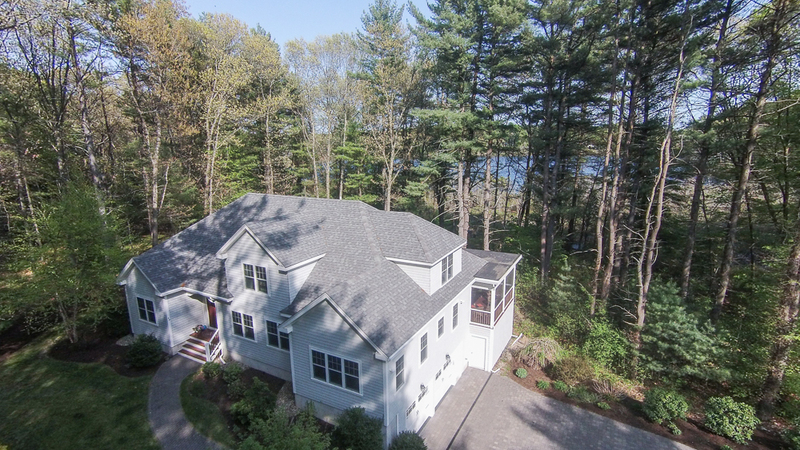 The exterior of the home is double stained white cedar shingle with composite trim and leaf guard gutters. 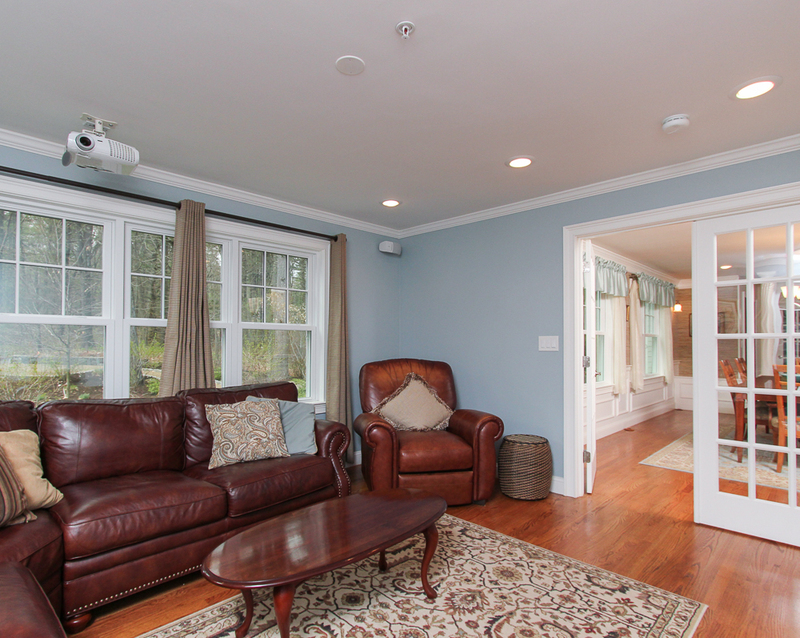 Additional features include high velocity central air conditioning, an automatic back-up generator that runs most of the home, a two car garage with a mudroom entrance and beautiful hardwood floors and finishes. 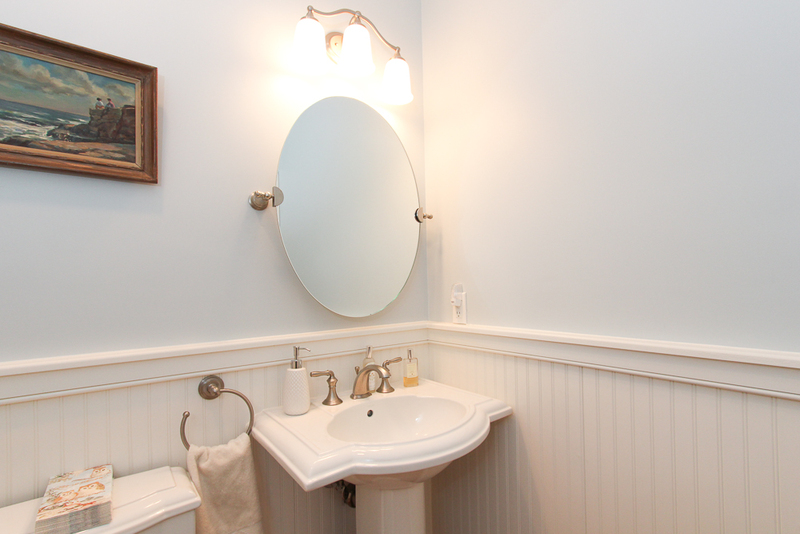 Follow what is happening in the Arts District down town.